We’re at an outdoor cinema and all seats are taken. The weather is good. It’s warm, or we’re warmed up by a selection of fine beverages we’ve had since our arrival in Środa Wielkopolska. Everyone has a glass, a bottle or a can in their hand. A few people are standing in behind sipping on some drinks patiently waiting for the show to begin. 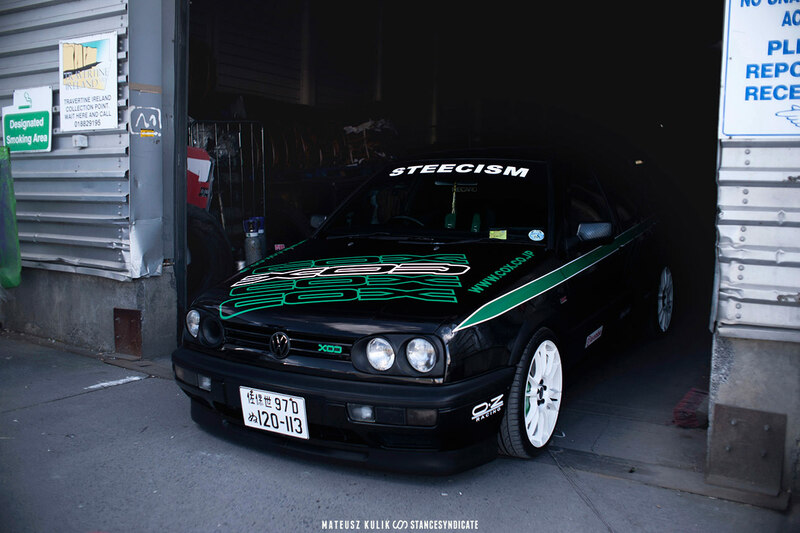 In just a few days we’ll leave three dope deck-munching cars among trucks on board of a ferry and we’ll sail from Dublin Port to Holyhead – Roll on #24hLeBags! 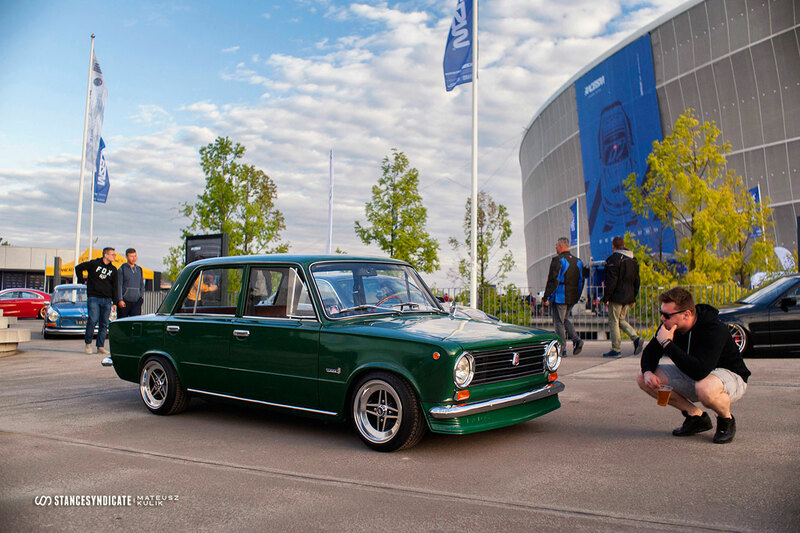 – 2454km+ road trip across the EU to Raceism’s International Stance Fest at Wroclaw’s Stadium and Wolfsgruppe’s VAG Event am Zerkowsee week later. A quick full of goodness weekend was what I needed! 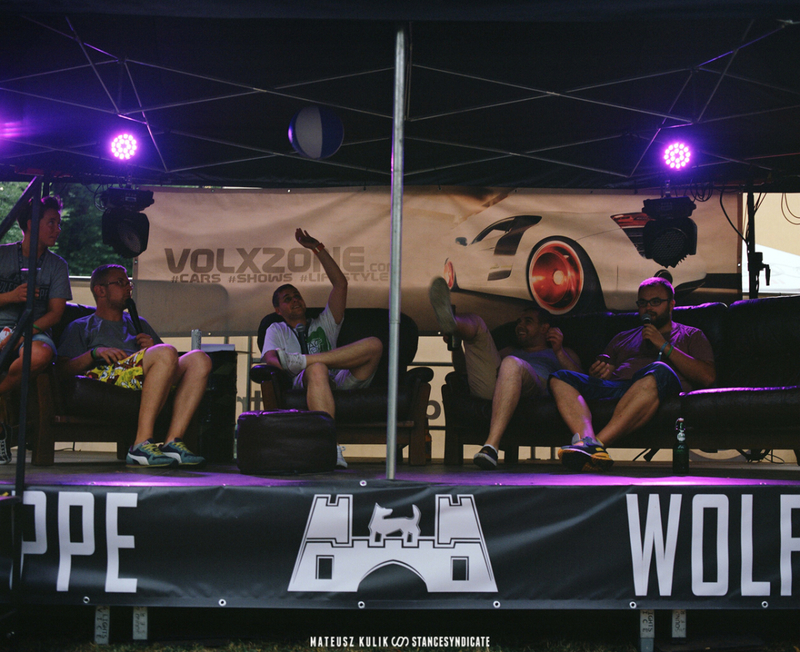 Over a week ago I flew over to Poland to this fresh event by Wolfsgruppe, called simply BBQ. 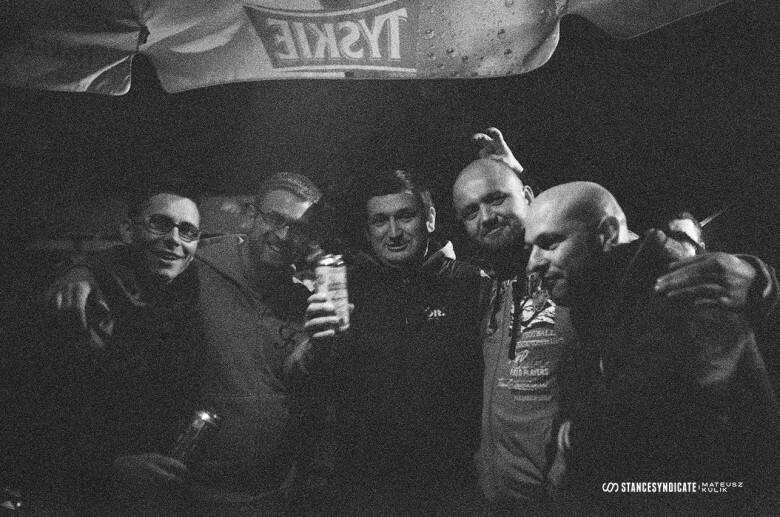 The actual meet took place on Sunday in Środa Wielkopolska, but the real spirit of the gathering was the most enjoyed in the very early hours of the same day. Right after equally enjoyable Saturday evening.